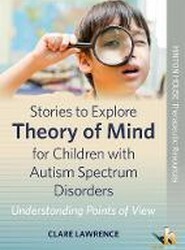 Children with ASD live with a great deal of frustration as the world around them can seem unfair. Often this is due to an inability to decode social situations and the motivation of others. Carefully structured stories feature frustrating or confusing events that befall Bryn leading to meltdown. Social anxiety can have a profound effect on a young person's life, effecting both educational achievement and social development. 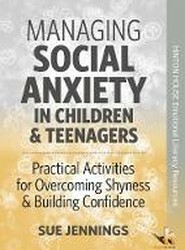 These practical activities provide accessible strategies for overcoming social anxiety using both creative and CBT-based techniques to reduce anxiety, change patterns of thinking and develop problem-solving strategies. 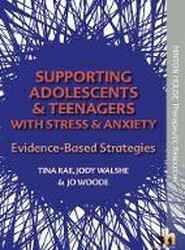 Help teenagers to develop positive strategies for coping with stress and anxiety. These evidence-based tools will support young people to build resilience and coping strategies, alongside preventative measures to build positive mental health. 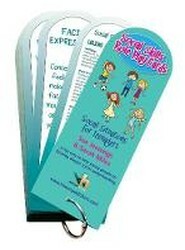 Can be used with individuals or groups or on a whole-school basis. Use these cards to rehearse the social dilemmas teens may encounter both in and out of school. There are no right and wrong answers, but these discussion and role play cards will help young people to think through the different options available and consider the choices they can make. 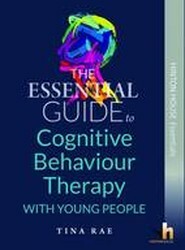 A practical guide for teachers, counselling professionals and youth workers to teaching young people to use CBT to help with emotional problems and behavioural difficulties. Help young people to learn to devise solutions to problems through focussing on current resources and the future rather than on the problems and their past causes. 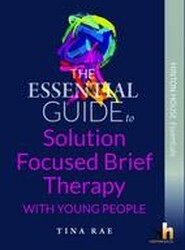 A practical guide to helping young people learn to self-soothe and regulate their emotions. Young people with complex needs face many challenges in social and learning contexts. 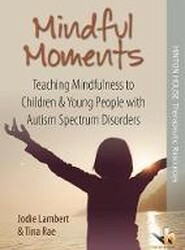 Mindfulness can help them to increase life skills through reflection on actions and relationships. With scenarios aimed at teenagers and young adults, these cards will help with the more complex social interactions that teenagers encounter and which can often prove difficult to negotiate. A great way to start discussions around subjects that can be awkward to address in other ways. 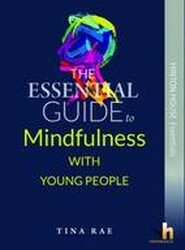 Learn how to help young people to use mindfulness to better able to manage social relationships, anxiety levels, memory, self-understanding and relaxation. For Teachers, counsellors, psychologists. 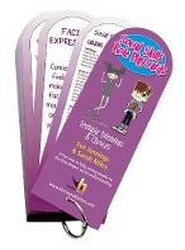 Learn how to use practical activities to promote thoughtful discussions, engaging, strength-building exercises and confidence boosting fun to enable young people to recognise their personal strengths and use these to build healthy habits, set effective targets and make value-based decisions. 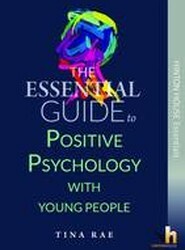 For teachers, psychologists and therapists.